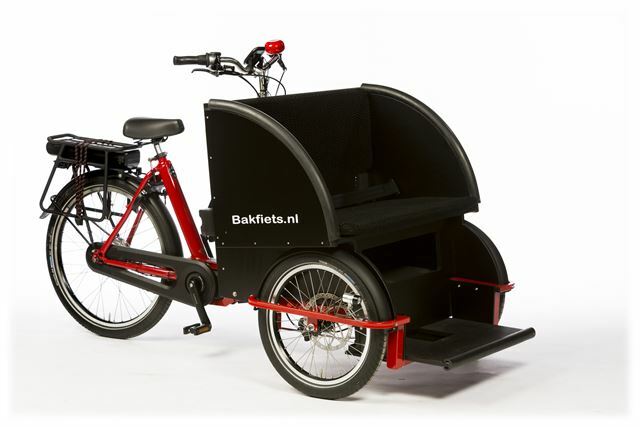 Bakfiets.nl again tested as best in the cargo bike test by fietsersbond. 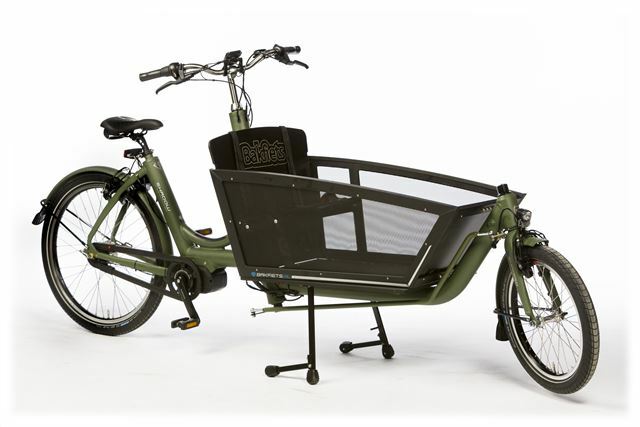 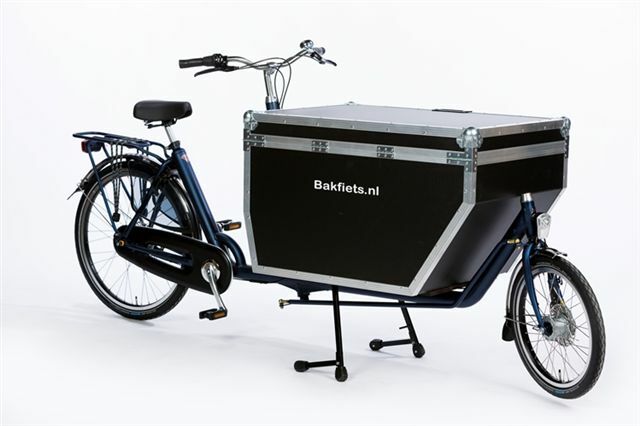 Bakfiets.nl has a special solutions for several companies, such as the Cooler box, flight case and the cargo bike XL. 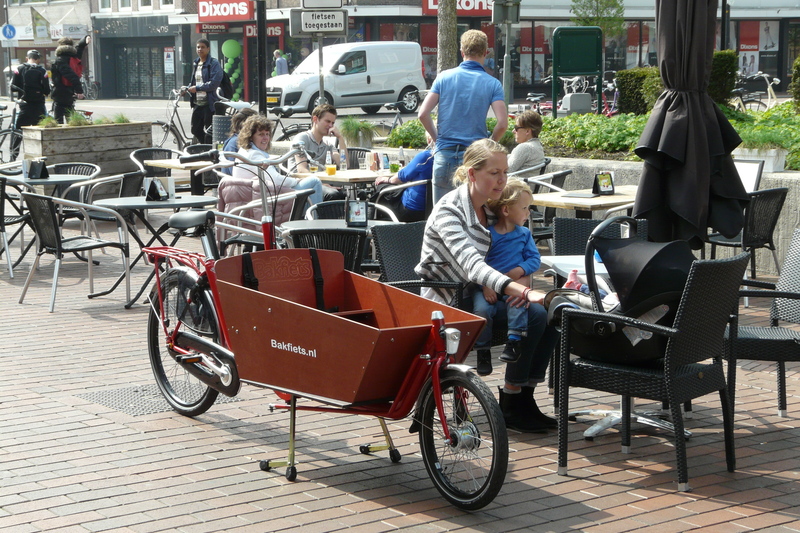 shopping and cargo with ease and in safety. 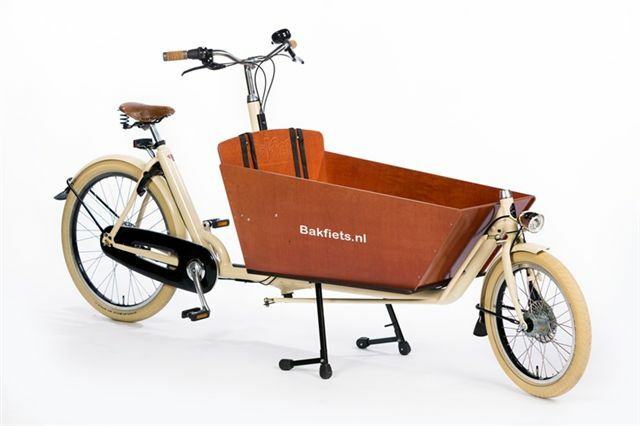 The Bakfiets.nl brochure gives a complete overview of all models and accessories from Bakfiets.nl. 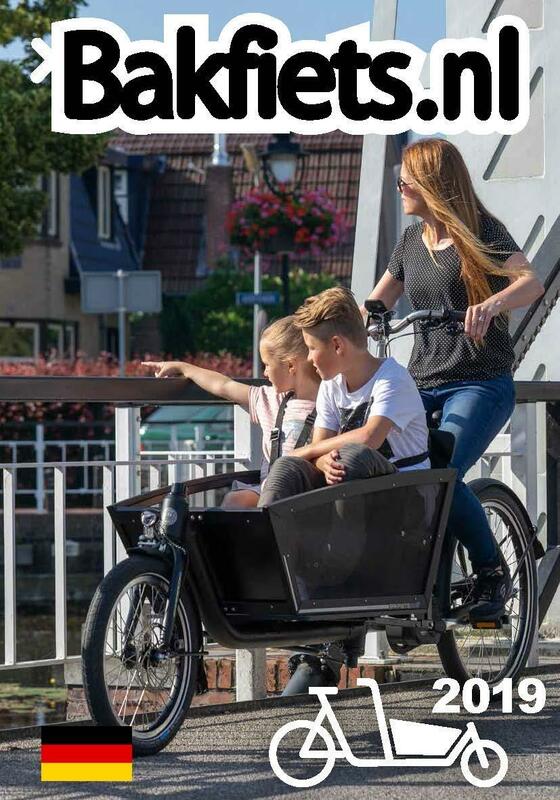 View the brochure online in PDF form or go to the nearest dealer to pick up the brochure. 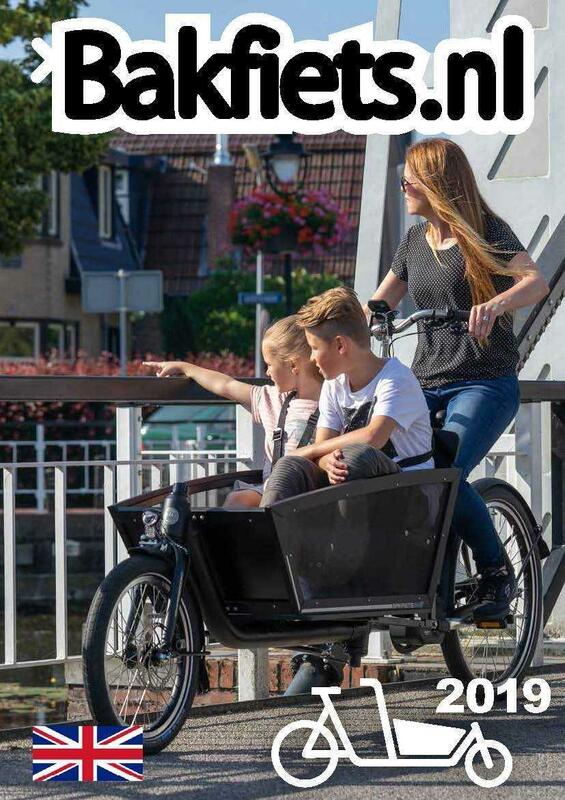 No Adobe Reader on your computer? Download free through this link. 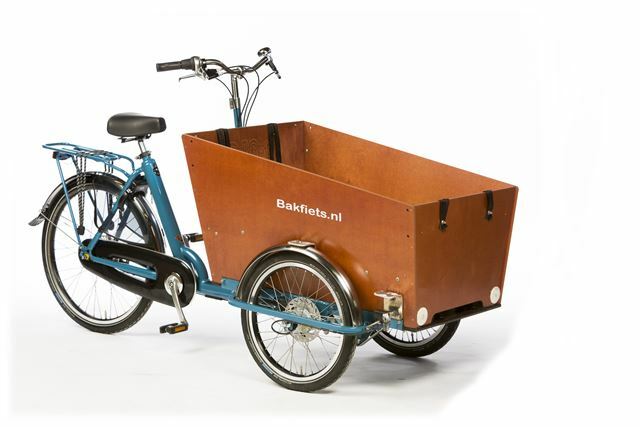 De perfecte gezinsbakfiets - vogelvrije fietser Bakfiets.nl heeft sinds dit jaar de populaire bakfiets uitgerust met een middenmotor van Shimano. 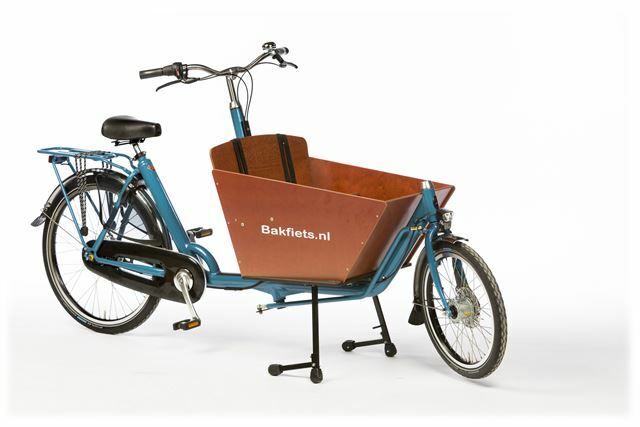 TestKees vindt het een goed idee.